Contrary to what you probably know, IGTV is currently available for everyone, even if you’re not an influencer or have very few followers. While you can watch IGTV videos by clicking the icon on the top right of the native IG app, you can only start creating videos by downloading the separate app. 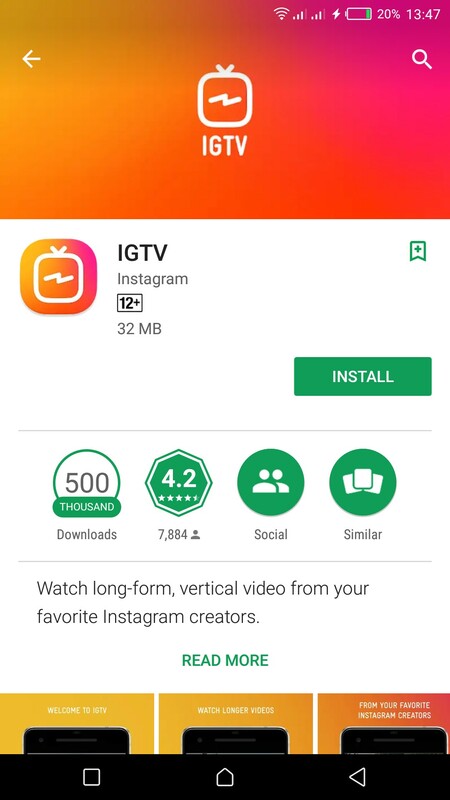 Yes, IGTV has its own app separate from Instagram. To download it, you have to go to the PlayStore or AppStore. Upon downloading, you can start creating your channel. Take note that IGTV is only connected to your Instagram account. Right now, you can only create one channel for each Instagram account. Additionally, IGTV only allows majority of users to upload videos that are 10 to 15 minutes long. Only brands and influencers are capable of uploading longer videos, but Instagram promised that hour-long videos will be available to everyone eventually. 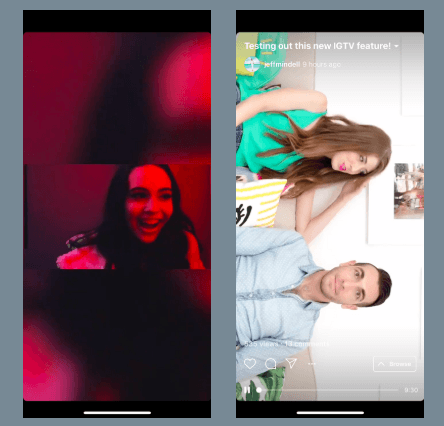 Since it’s mainly designed for mobile, IGTV only accepts vertical videos. If you try uploading videos on your channel by browsing clips saved on your phone, only those shot in Portrait (vertical) mode will be displayed. You have to make sure, therefore, that the video you’re trying to upload is vertical. The specific IGTV resolution is 1080 by 1920 pixels or an aspect ratio of 9:16. You can, however, still upload horizontal videos on IGTV by editing them first using video editing apps or software. 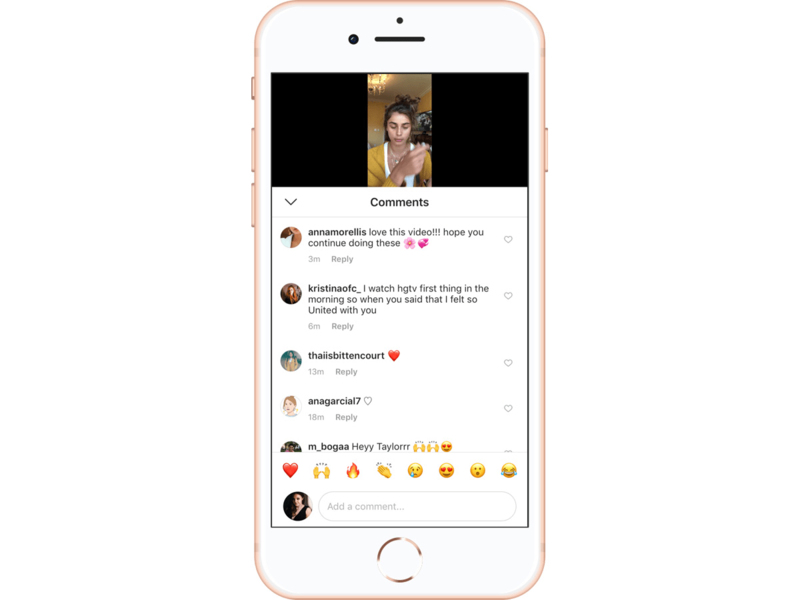 With IGTV’s growing popularity, a host of video editing apps for the new IG feature can only be expected. 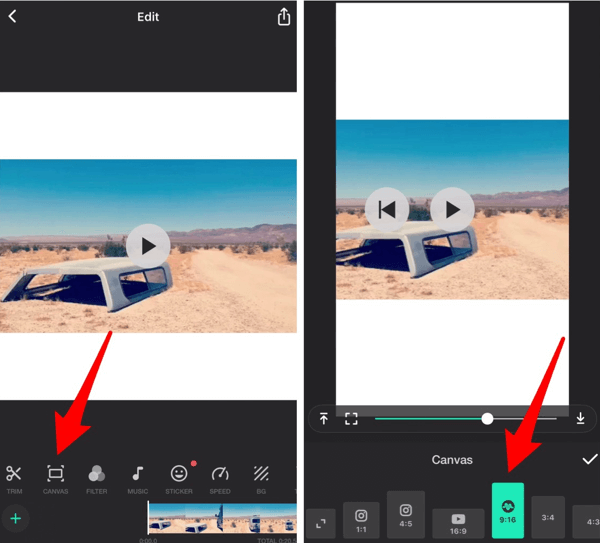 If you wish to use/repurpose an old horizontal video and upload it on IGTV, you can use the usual and popular video editing apps such as InShot and GoPro Quik. In InShot, you can change the aspect ratio and resolution of your videos by clicking Fit, picking the Instagram ratio 4:5 or 1:1 and choosing the 720p size to make sure the video doesn’t go over IGTV’s 1080 by 1920 pixels when it’s saved. 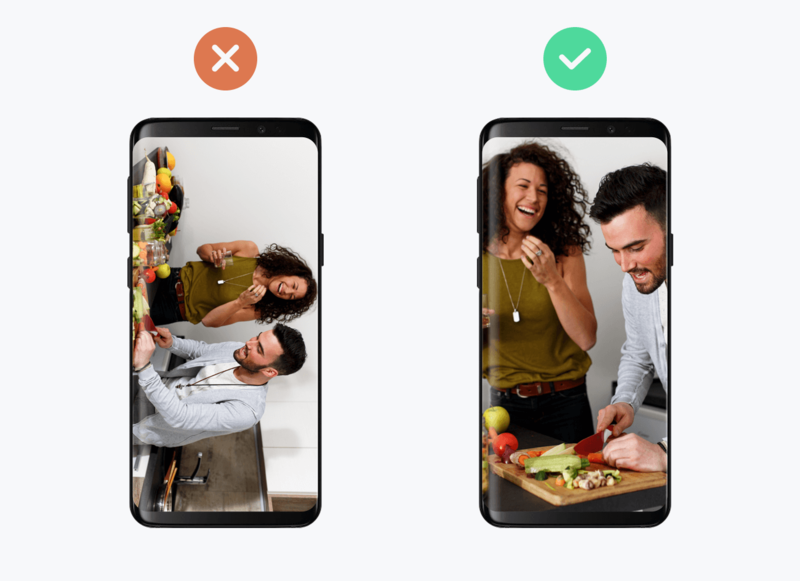 With this setting, the result you get is still a vertical video made to fit IGTV’s vertical display, with a blurred background. On the other hand, you can choose the Full option or 9:16 ratio in InShot to convert the video into a vertical clip. Check the output though first because some elements or people in the clip might get cropped. 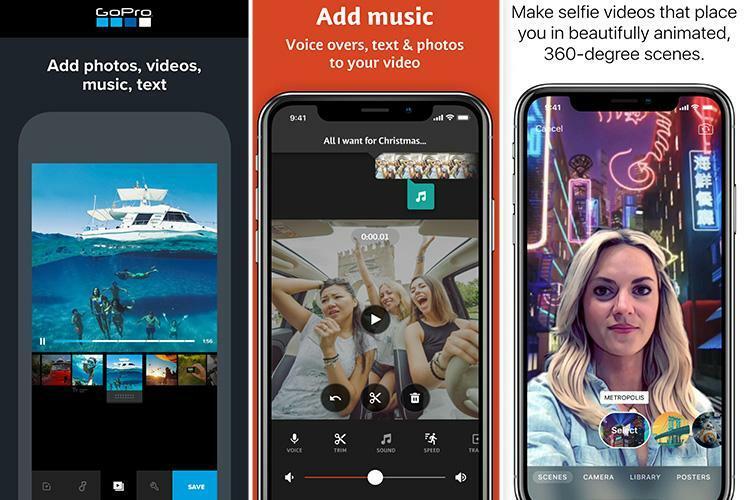 Here are other video editing apps you can use for IGTV, according to The Sun. When you watch IGTV videos, you can also comment on the clip. However, it’s not like Instagram Stories wherein your comment goes directly to the private messages of the IG user. To comment on the video, all you need to do is tap the comment icon at the bottom of the video, type your comment, and click “post.” Adweek shows you a step-by-step process on how to comment on IGTV clips. 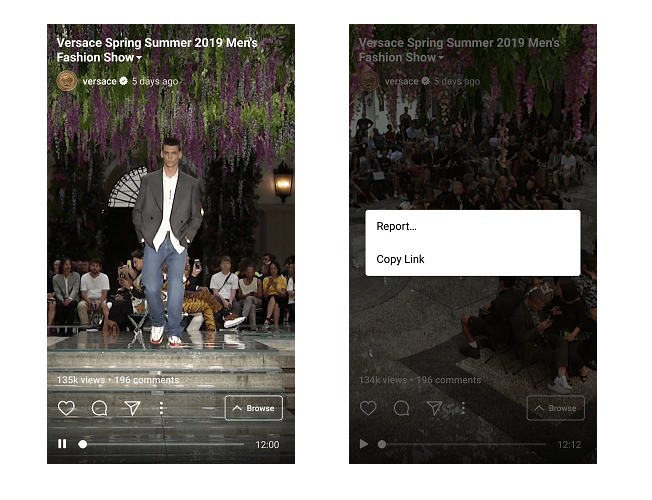 Besides commenting, you can also share IGTV videos within the app and even outside Instagram. All you need to do is copy the link of the video. Here’s a step-by-step process prepared by Adweek.